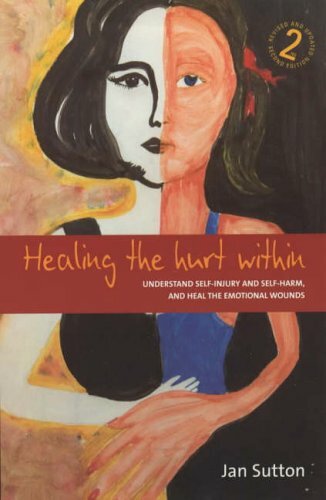 In this revised, expanded, and compelling second edition, the author steps beyond the wounds and scars of self-injury to listen to the words of women and men who engage in the practice. She draws on personal testimonies and creative works of individuals trapped in the self-injury and food misuse cycle, those who support them, and people who have stopped self-injuring — as well as on research data and the latest developments in the field. 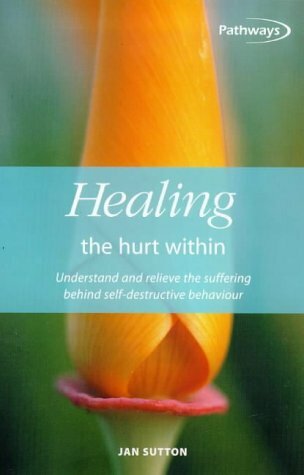 It is a book of hope, healing, courage, and enlightenment — not just for those who self-injure or self-harm and their supporters, it is a must-read for everyone concerned with the growing issue of self-injury. You can read more about the book at SIARI. Jan also runs S.I.A.R.I. (Self Injury and Related Issues).